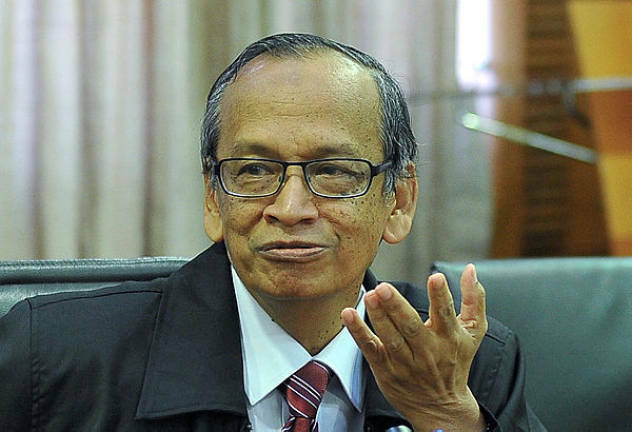 03 Dec 2018 / 18:25 H.
KUALA LUMPUR: Former Auditor-General Tan Sri Ambrin Buang (pix) will testify before the Public Accounts Committee (PAC) at 11am tomorrow in connection with the alleged alterations made to the 1MDB audit report, according to its chairman Datuk Seri Dr Ronald Kiandee. 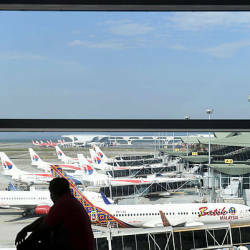 He said current Auditor-General Tan Sri Dr Madinah Mohamad and former Government Audit Sector director Saadatul Nafisah Bashir Ahmad would also be called to testify before the committee on Dec 5 (Wednesday) and Nafisah on Dec 6 (Thursday), respectively. 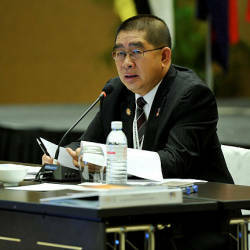 “Other witnesses will be identified later to assist in the investigations,“ he said in a press conference after presenting the Auditor-General’s Report (LKAN) 2017 Series 2 in the Parliament today. 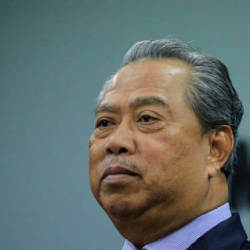 On Nov 25, Madinah was reported to have disclosed that some parts of the 1MDB audit report were altered on the orders of former prime minister Datuk Seri Najib Abdul Razak.